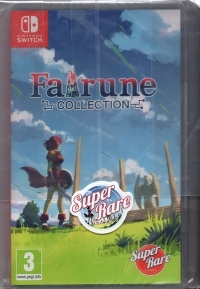 Description: Fairune Collection includes Fairune, Fairune 2, Fairune Origin, and Fairune Blast. 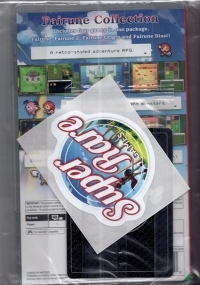 Limited to 4000 copies worldwide. This is a list of VGCollect users who have Fairune Collection in their Collection. This is a list of VGCollect users who have Fairune Collection in their Sell List. This is a list of VGCollect users who have Fairune Collection in their Wish List.